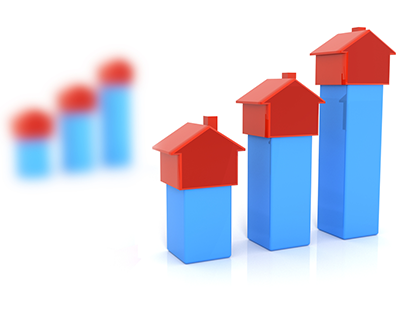 The latest Your Move house price data confirms what a wide range of indices have shown recently - slowing price growth and, in some places, values falling. 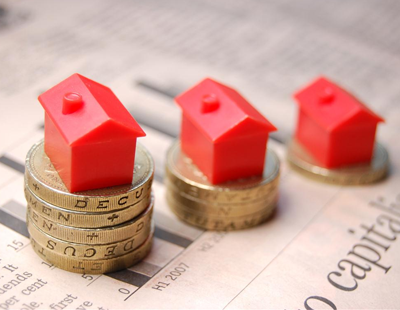 The agency says the average house price in England and Wales now stands at £304,433. Prices actually rose on average across both England and Wales in October - up 0.4 per cent in the first increase since February. 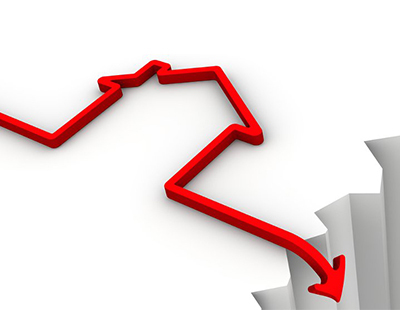 But the annual rate of price increases continued to slow, however, dropping to just 1.0 per cent. Your Move points out that with overall annual price growth therefore well below the rate of inflation - 2.2 per cent - house prices in England and Wales are seeing real term falls in most regions, and are now growing at their slowest rate in over six years, since April 2012. The West Midlands and East Midlands are bucking the trend, however, with growth of 3.1 and 2.8 per cent respectively. In London annual price growth has slowed substantially in the last month, falling to just 1.8 per cent. Across the capital it’s a mixed picture. At the top of the market, Kensington and Chelsea remains the most expensive borough with an average price of £1,754,706, down 0.8 per cent on a year before. The City of Westminster, in second, has lost ground, with prices down 14.4 per cent to £1,439,917 – the biggest annual fall; the City of London, in third place, meanwhile, is recording the biggest rise in London, with prices up 11.0 per cent albeit on relatively few sales.